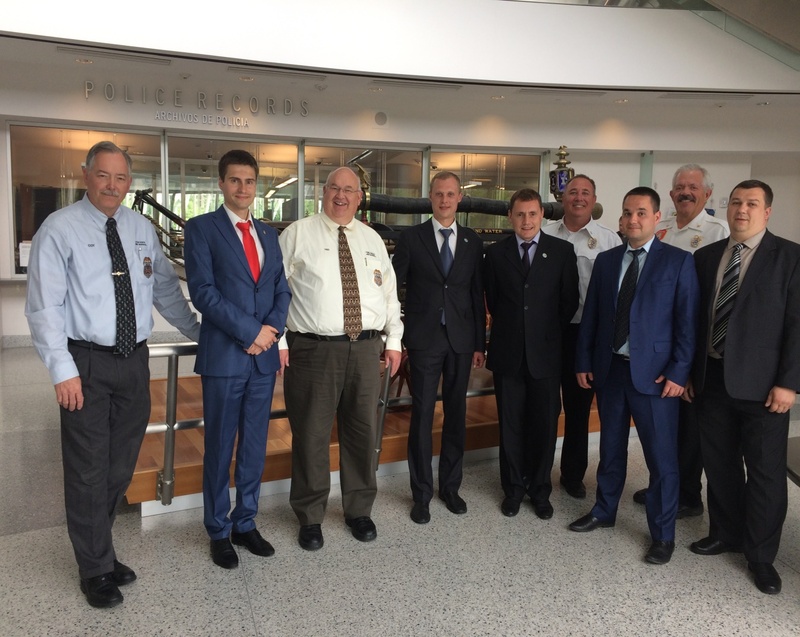 International Visitors Oleg Kostenko and Stanislav Kulykivskyi of Ukraine’s State Emergency Service visited Utah in June 2017 with the program U.S. Best Practices in Civil Protection: Planning and Implementation. 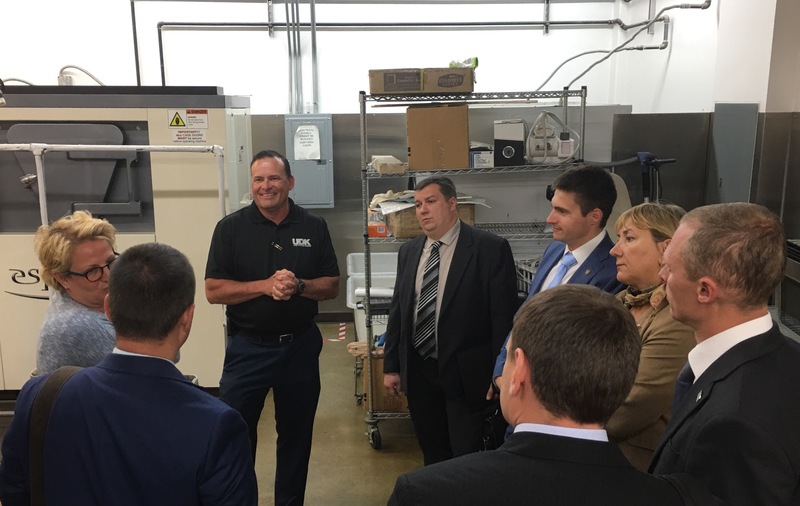 While in Utah, the group met with various Professional Resources to gain insight into state-level Emergency Response Protocol, Information Technology in Emergency Defense Response, and Wilderness Fire Response and Management. Mr. Oleg Kostenko is the Deputy Head of State Inspection and Control for Fire, Man-made Safety, and Civil Protection. His responsibilities include establishing objectives, planning strategies, and implementing tactics for the management of technological and fire safety division of the State Service for Emergency Situations. Mr. Stanislav Kulykivskyi is the Senior Specialist of the Department for Emergency Prevention. His responsibilities include internal reforms, technological security, rescue work, and prevention and response to serious accidents. 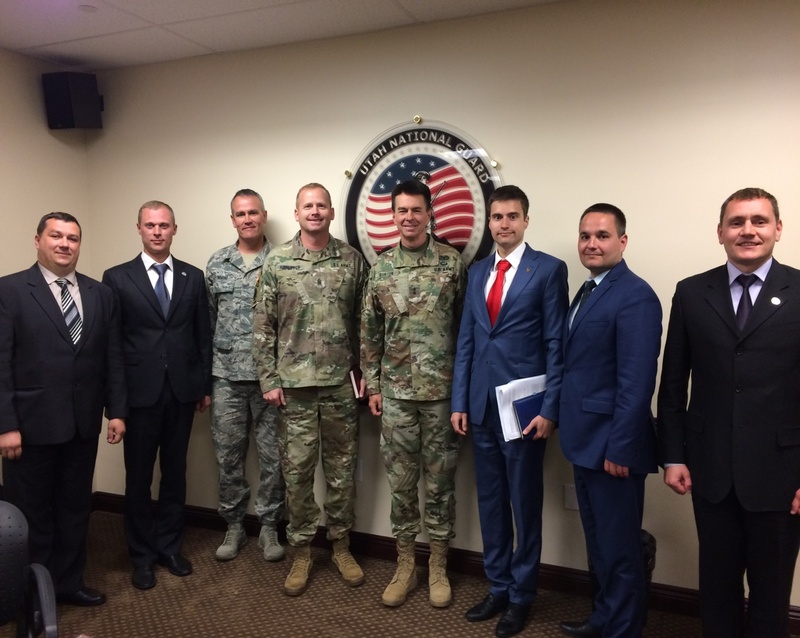 Mr. Kostenko and Mr. Kulykivskyi recently wrote to UCCD, expressing gratitude to the various organizations and professionals involved with the well-structured program. They appreciated observing the work process on both state and local level to see the complete picture of Utah’s civil protection. The information received was useful and catered to their professional interests, in particular, private-government partnership in the sphere of civil protection. They enjoyed the beauty of Utah, especially Goblin Valley and interacting with the Mormon Church. Their colleague and member of the program, Oleksandr Sinkov also visited the Mormon Church in Kiev upon returning home. They thoroughly enjoyed the Taste of Home Hospitality experience and were happy to make personal contacts and increase their cultural understanding. 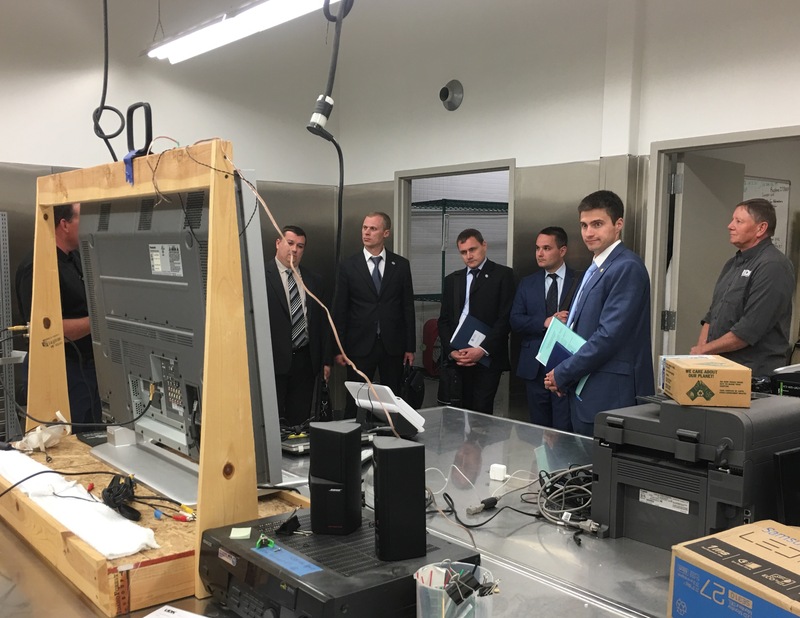 Mr. Kulykivskyi and Mr. Kostenko are implementing on-going internal reforms such as developing a state-of-the-art emergency response plan which follows some of the patterns in Utah’s response plan. The two continue contact with resources from Utah and look forward to continued partnership. Sitting in an office listening to presentations could not replace this hands-on experience. 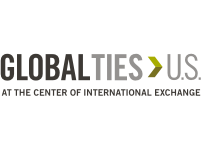 They strongly believe that exchanges such as this provide a unique platform for learning and sharing expertise, as well as establish relationships among experts in the same field worldwide. 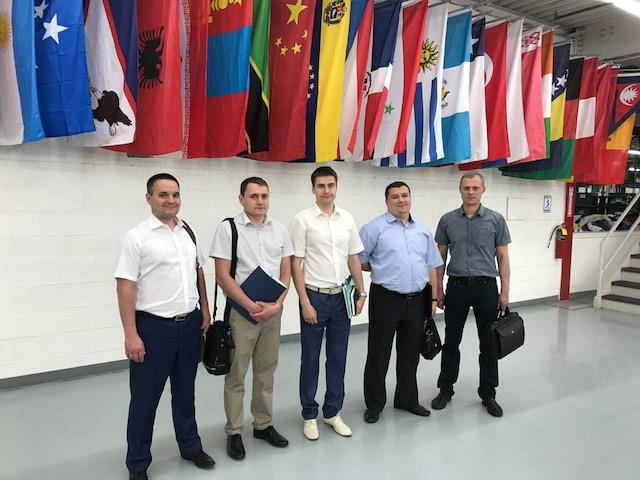 UCCD looks forward to Oleg and Stanislav's continued involvement in improving Ukraine's practices in civil protection and wishes them the best!